At Architectural Depot, we've got all the bases covered. 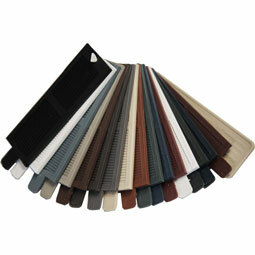 We bring you larger defining shutters, as well as the smaller finishing touches that really make a difference. 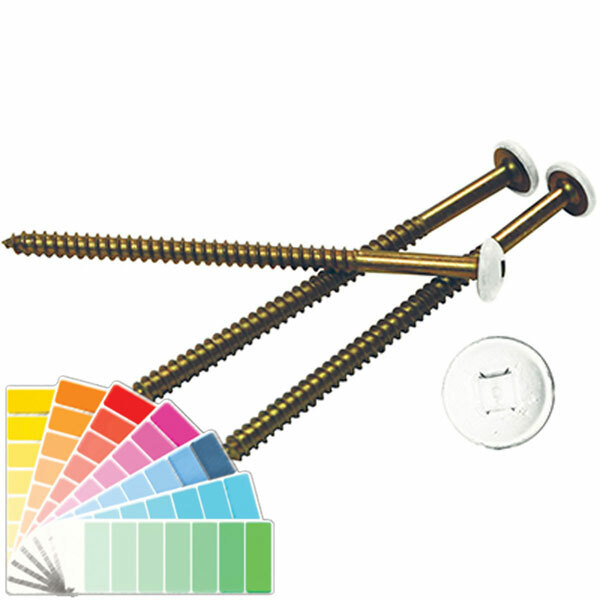 We are offering painted screws at 12 per pack. The screws are 3" in length and designed for installation with our vinyl shutters.We offer 3" painted screws to match all vinyl shutter colors. Vinyl shutters are great alternatives to traditional wood millwork. Vinyl is cost-effective, comparatively light in weight and because it is moisture-resistant, it offers the freedom from maintenance that we value today.